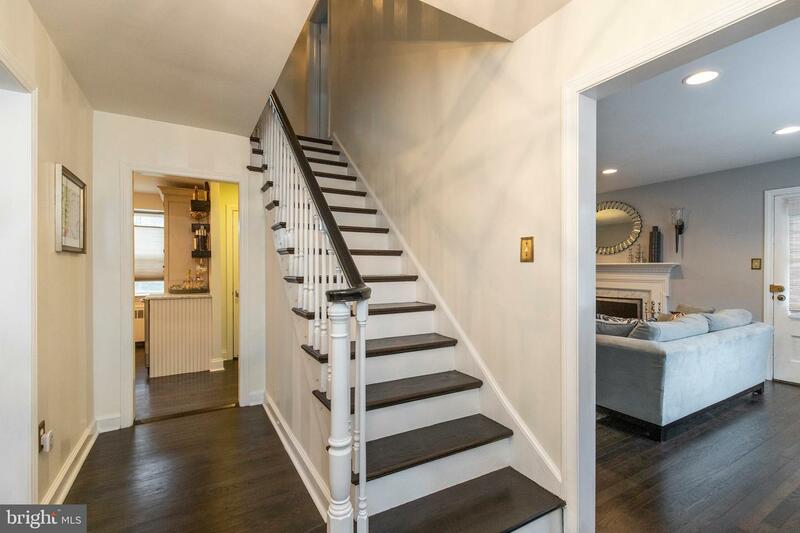 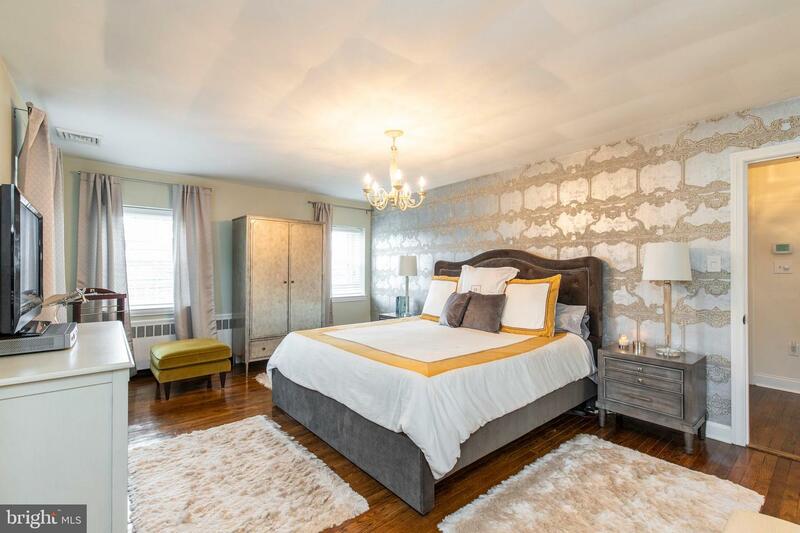 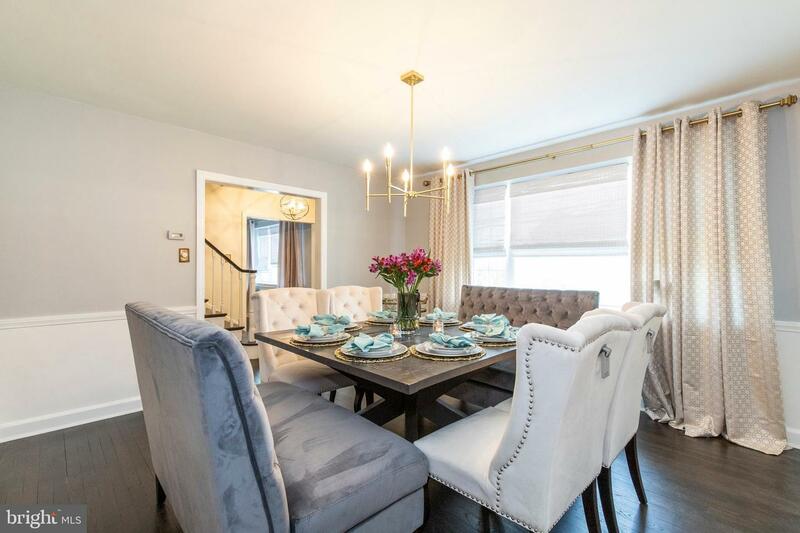 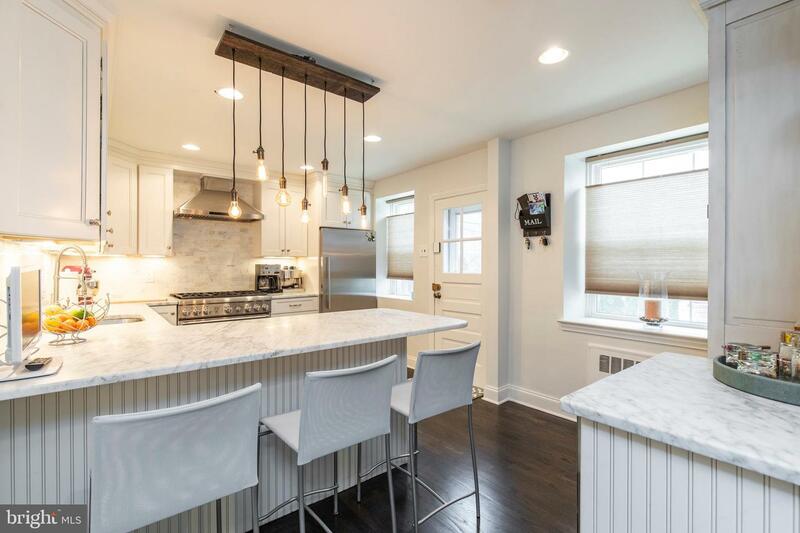 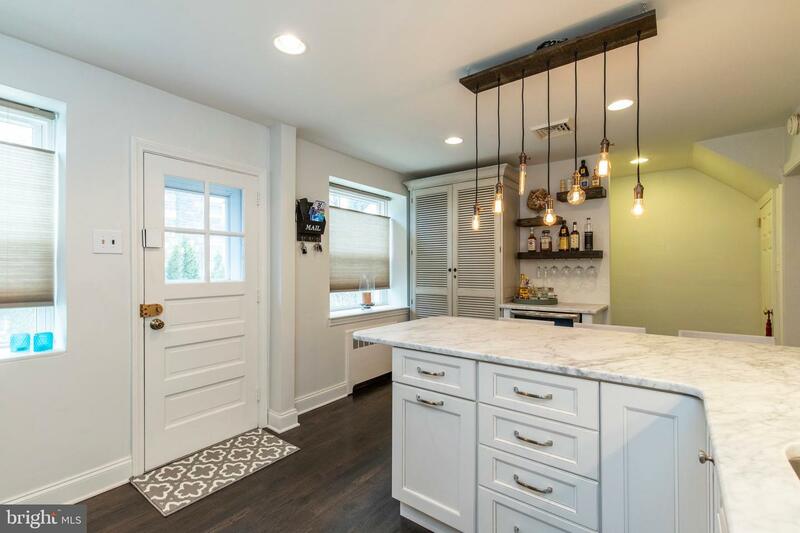 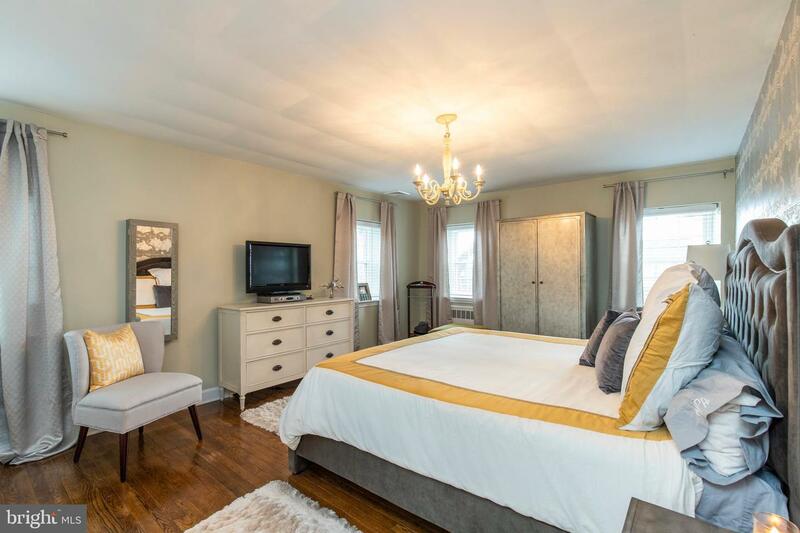 This spectacular, newly renovated home is not a flip! 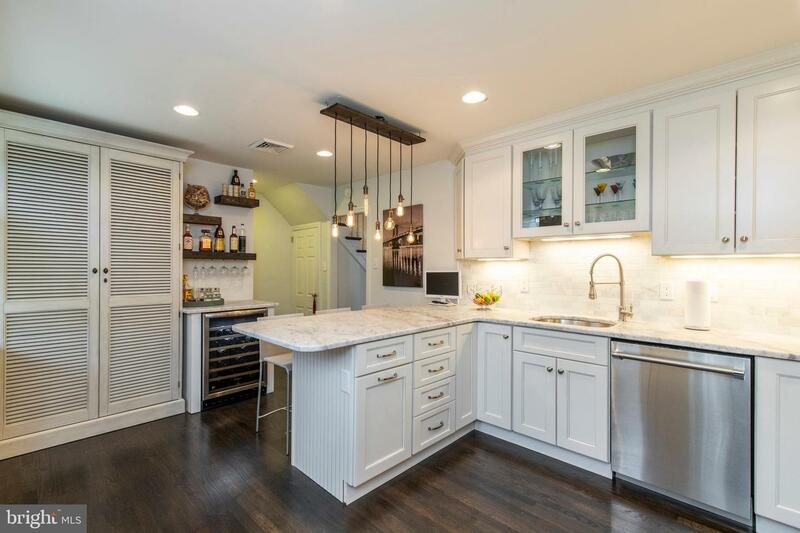 Only a job change makes this remarkable home available after a beautiful transformation. 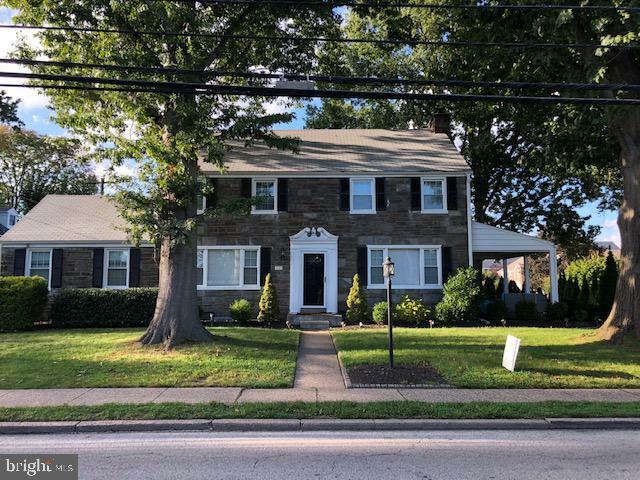 As you enter the center hall colonial into the foyer, your eyes will be drawn to the ebony-stained hardwood floors throughout the first floor and steps. 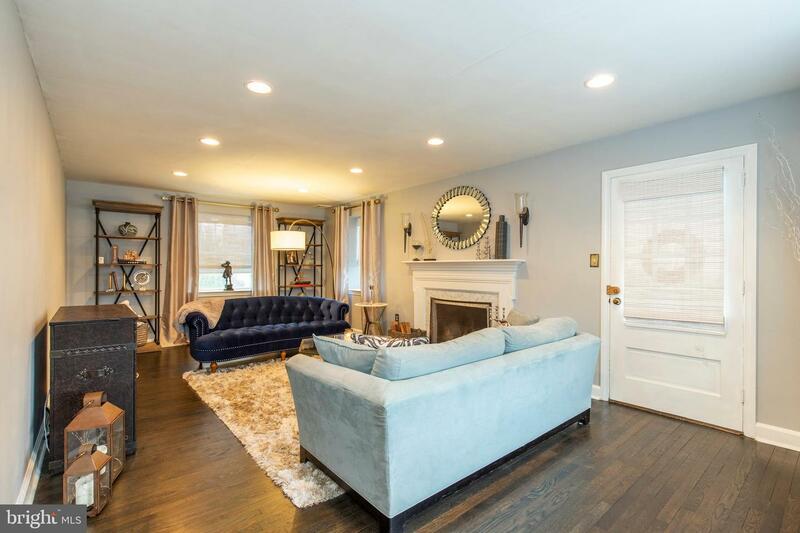 The living room is large with a stone fireplace with a Carrara marble surround. 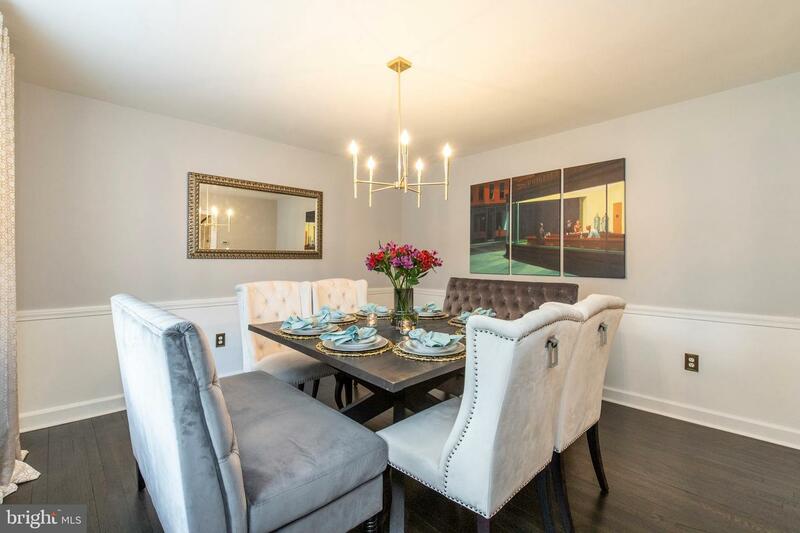 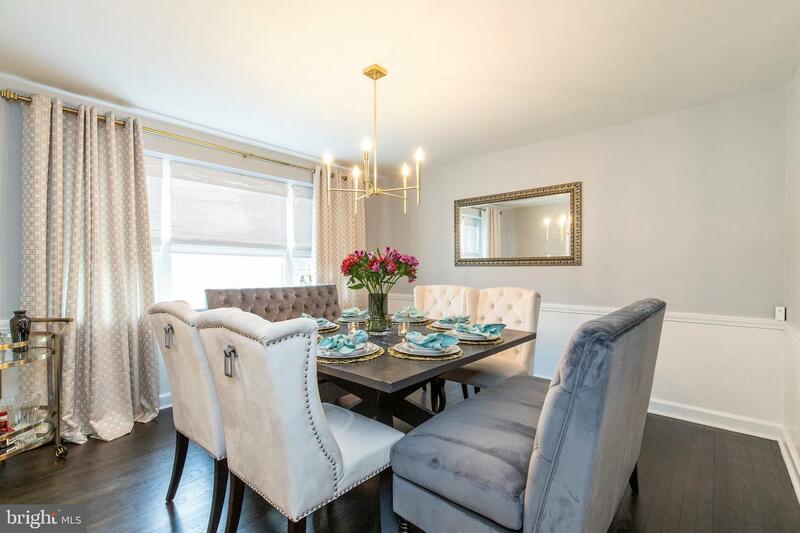 The dining room is also a nice size and perfect for entertaining. 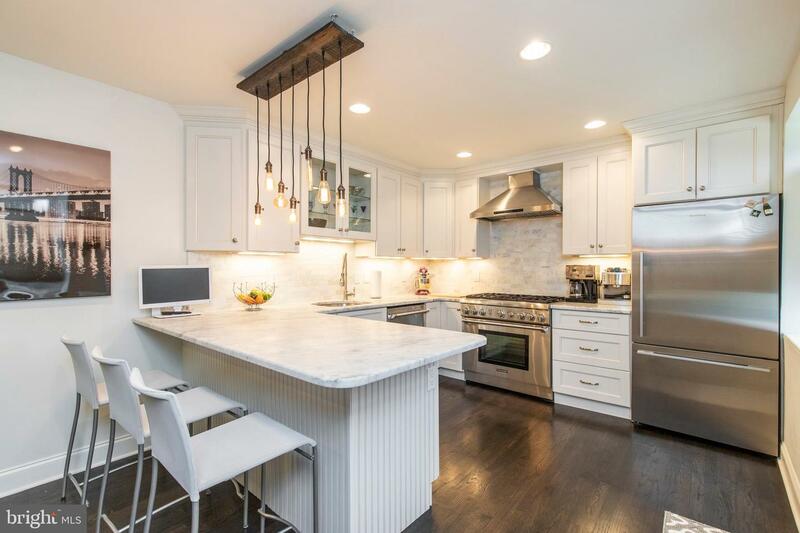 The showstopper is the brand new, chef~s kitchen which boasts 42~ all wood white cabinets, a huge custom built-in pantry, Carrara marble counters and a marble subway tile backsplash. 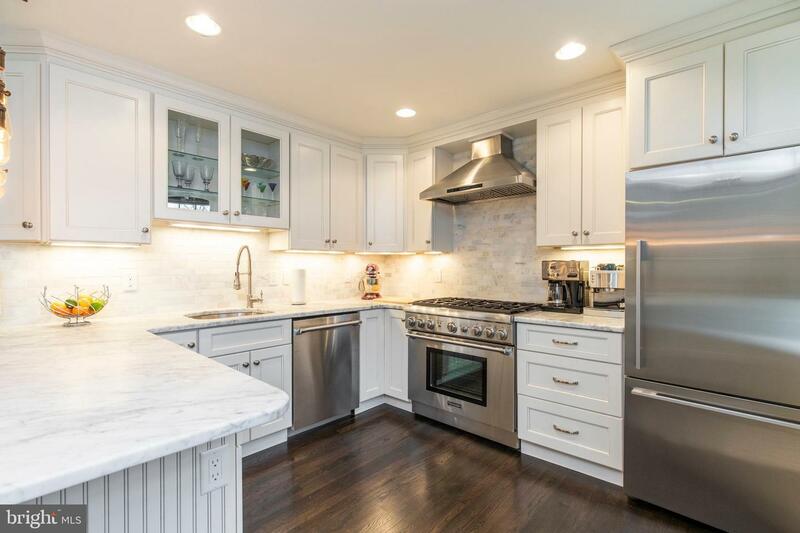 No expense was spared on this remodel with all stainless-steel appliances including a 36~ Thermador gas range, Thermador dishwasher, Fisher Paykel Bottom-Freezer Refrigerator, & built in wine fridge. 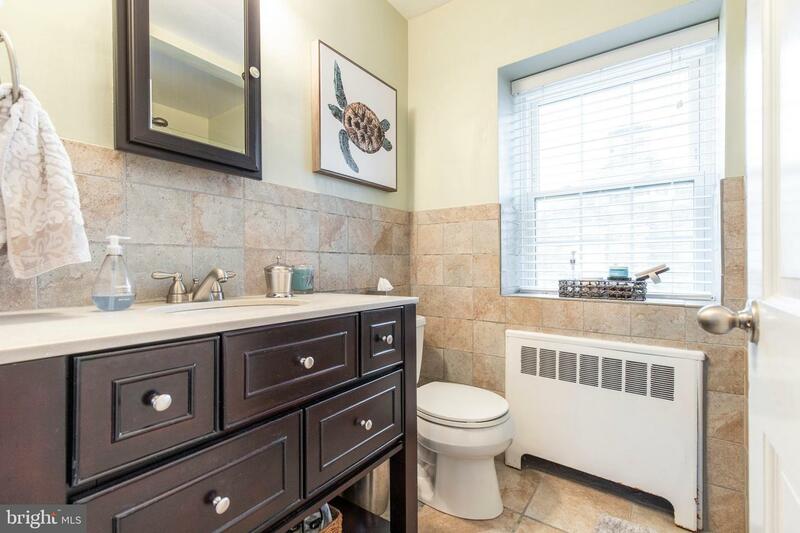 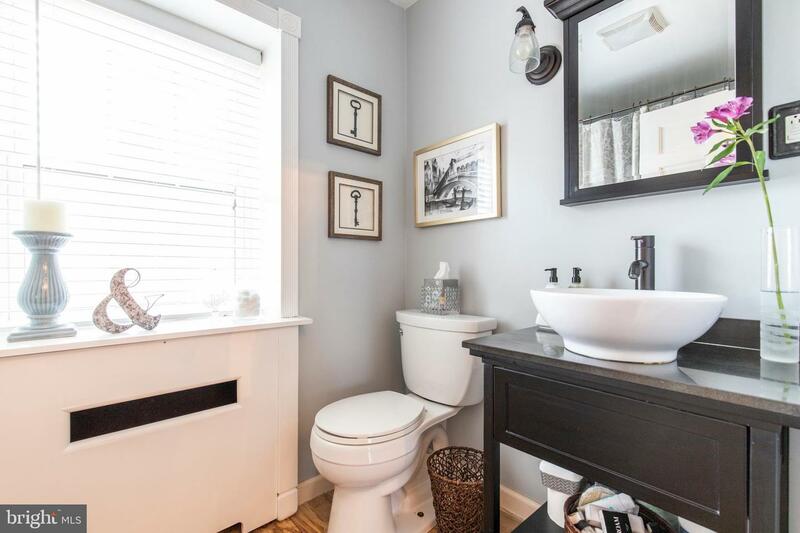 The powder room includes high end chrome fixtures a Carrara marble sink and a custom floor.Upstairs, you will find three bedrooms. 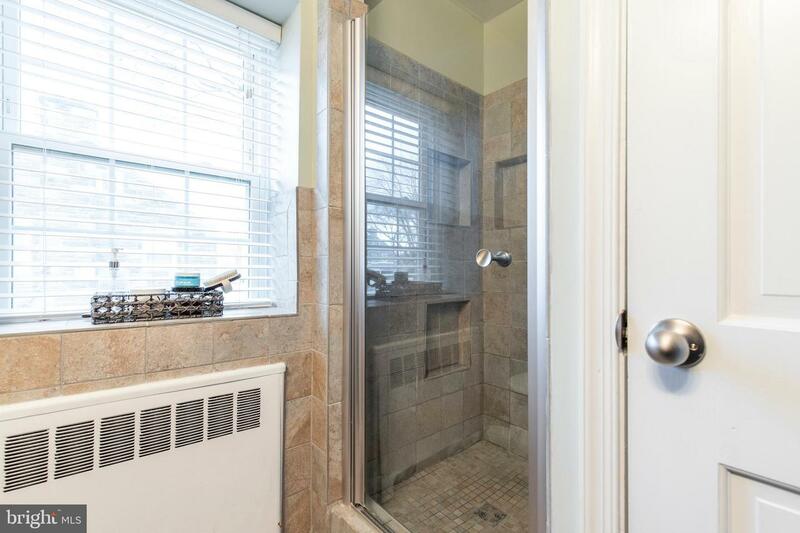 The Master has a newer full bath and walk in closet. 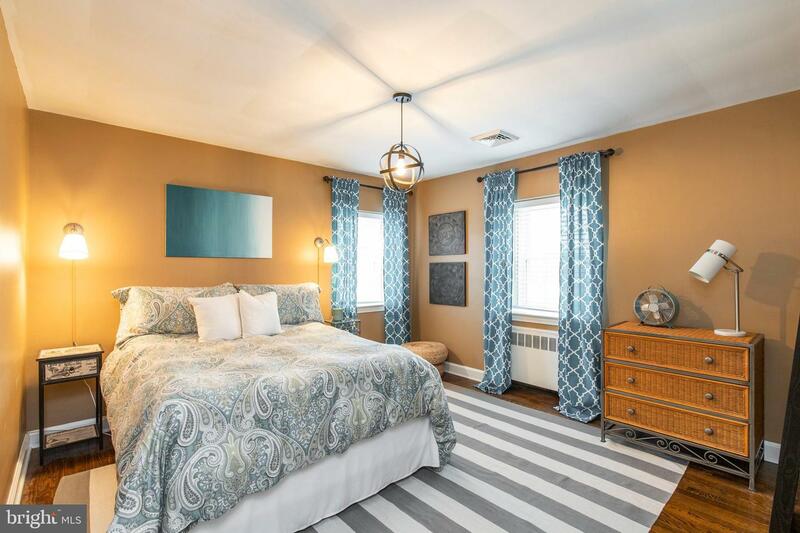 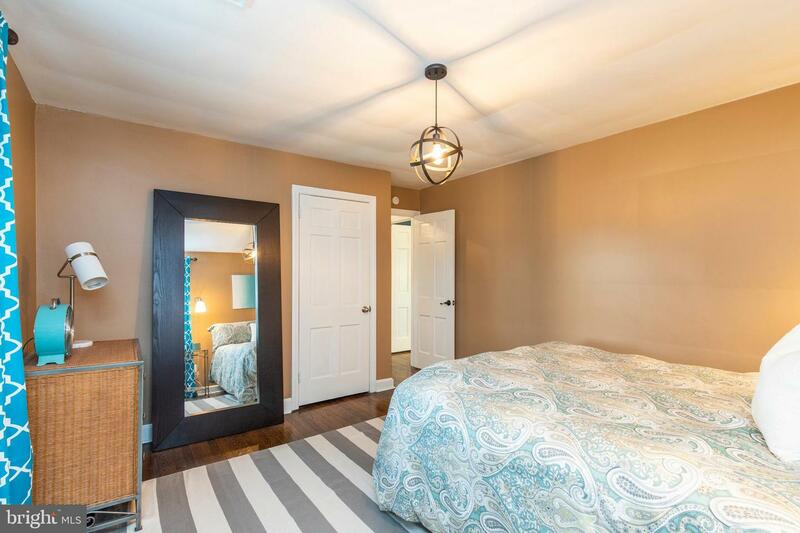 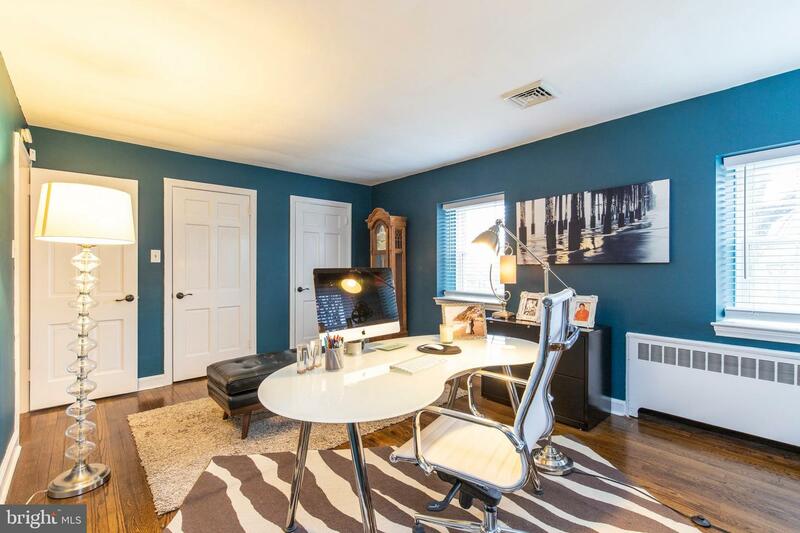 Two additional bedrooms and an upgraded hall bath complete this floor. 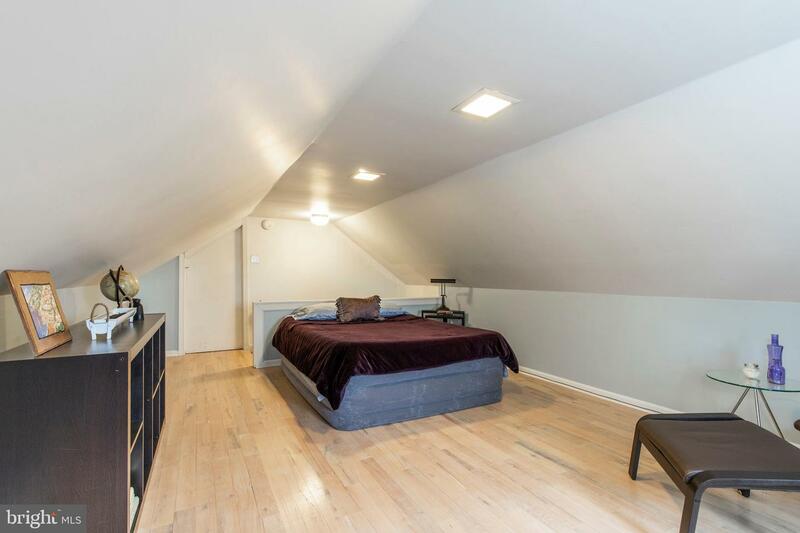 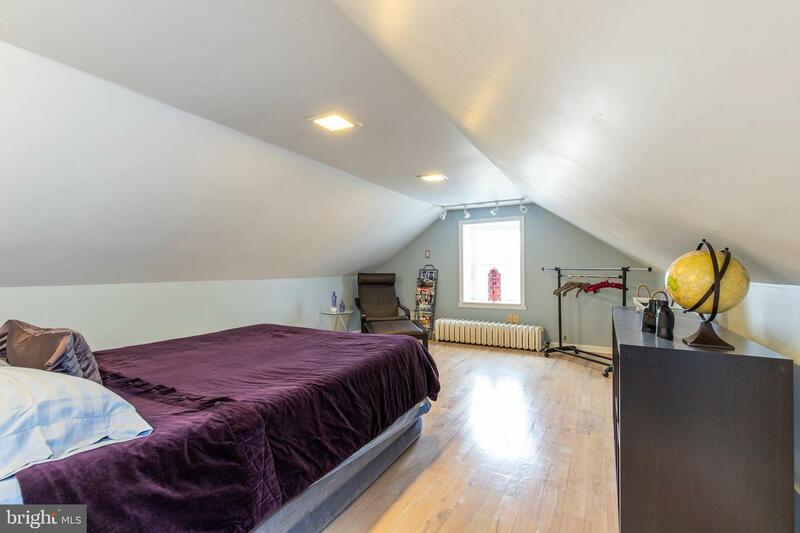 One of the bedrooms has stair access to the third floor with a potential 4th bedroom with a walk-in closet. 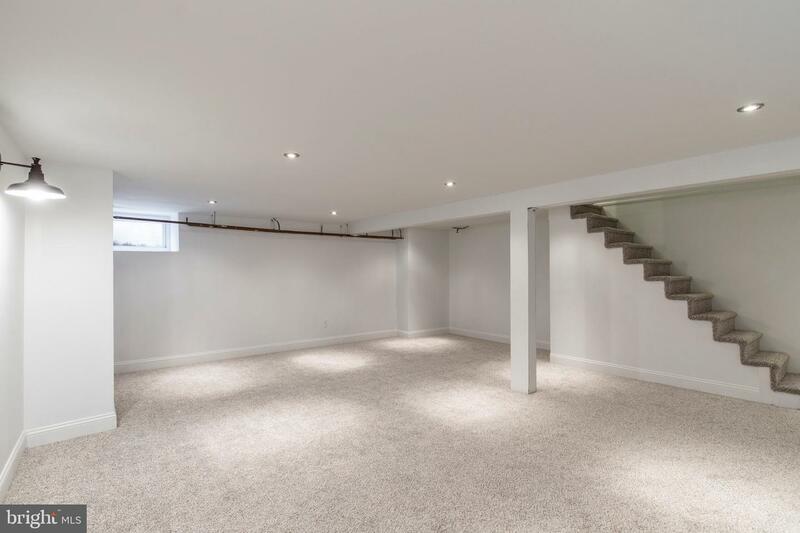 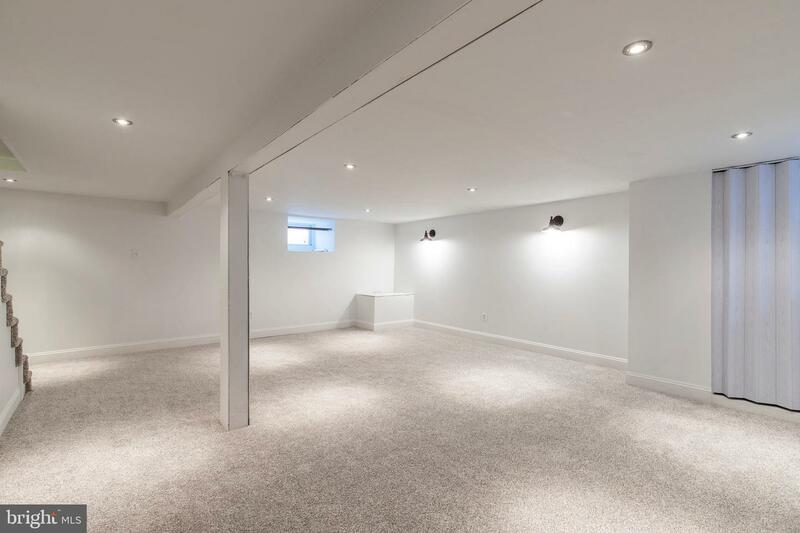 The finished basement features recessed lighting, new carpeting. 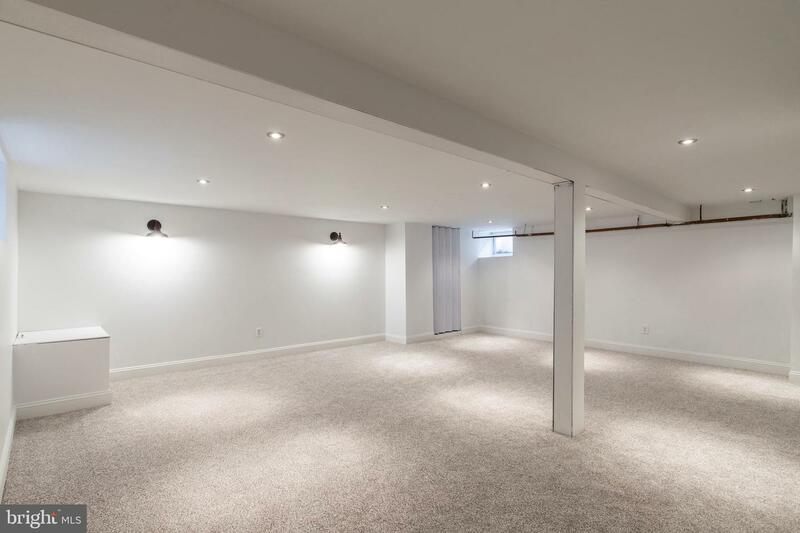 The large, open space would be a perfect playroom or family room. 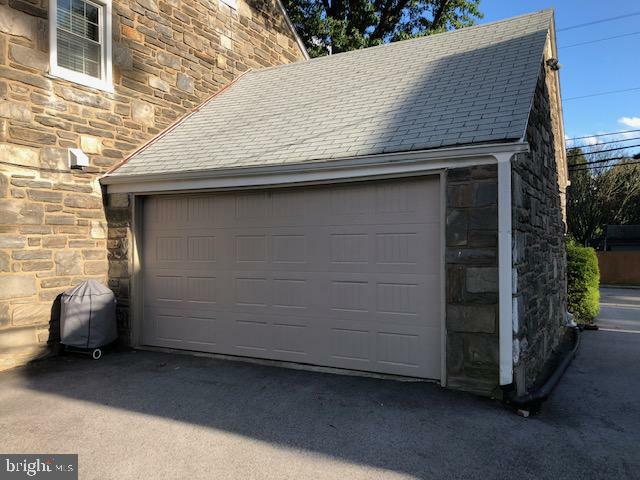 There is a large unfinished storage area with a laundry area with newer Front-load Maytag washer & dryer.The driveway has been re-paved and sealed. 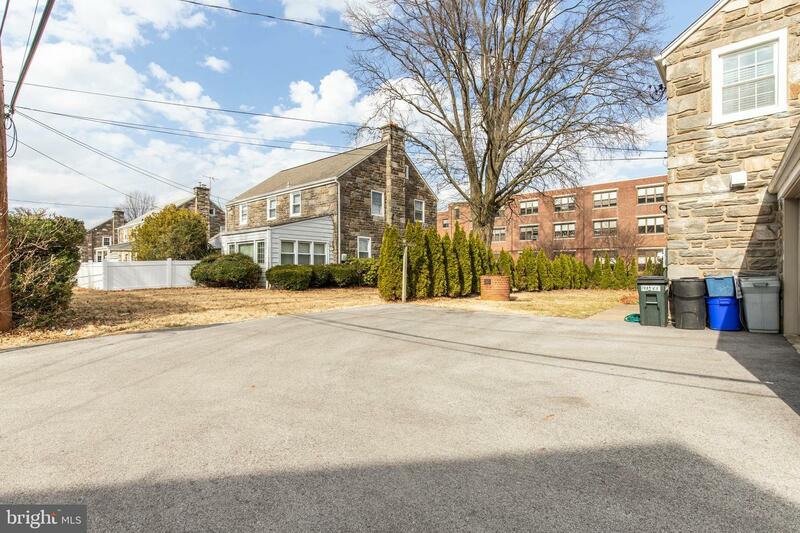 There is ample off-street parking for 2 cars and a oversized 1 car attached garage with automatic opener. 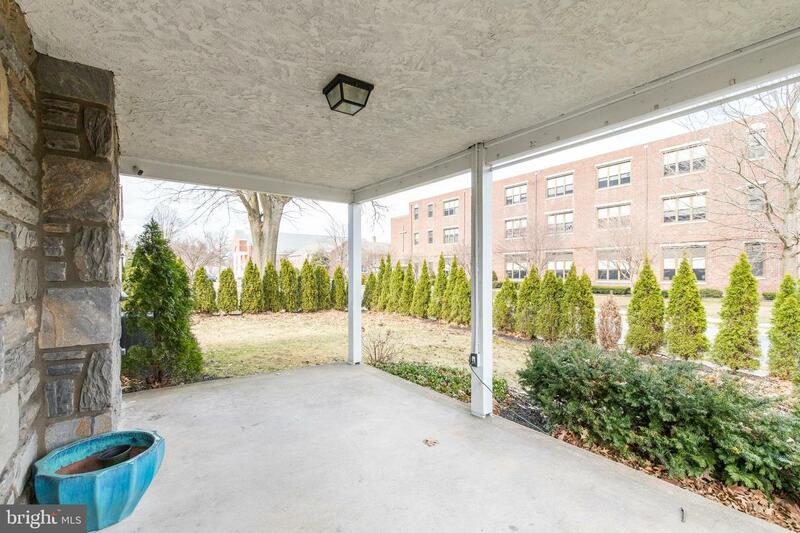 There is an open stone porch off the side of the house and a private back yard. 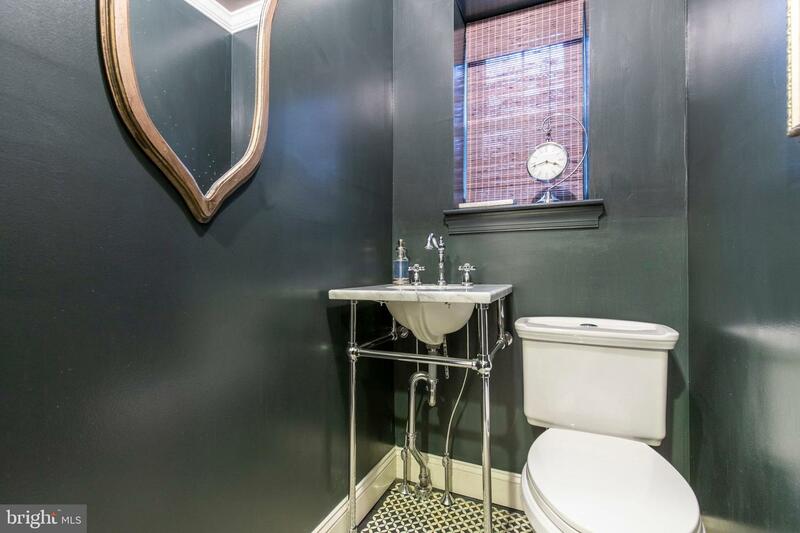 All of the upgrades have been done for you. 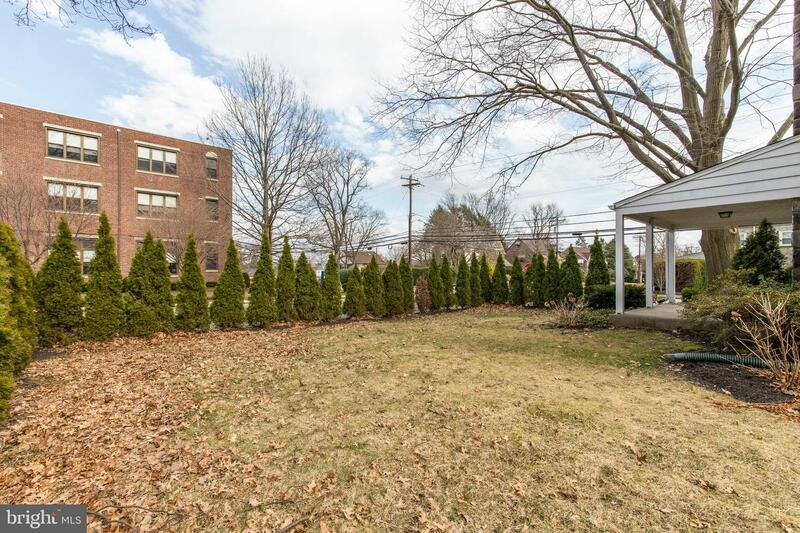 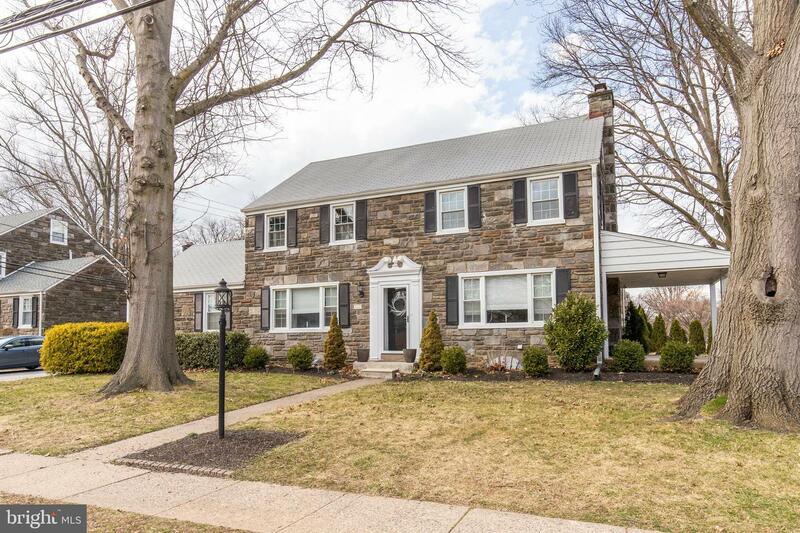 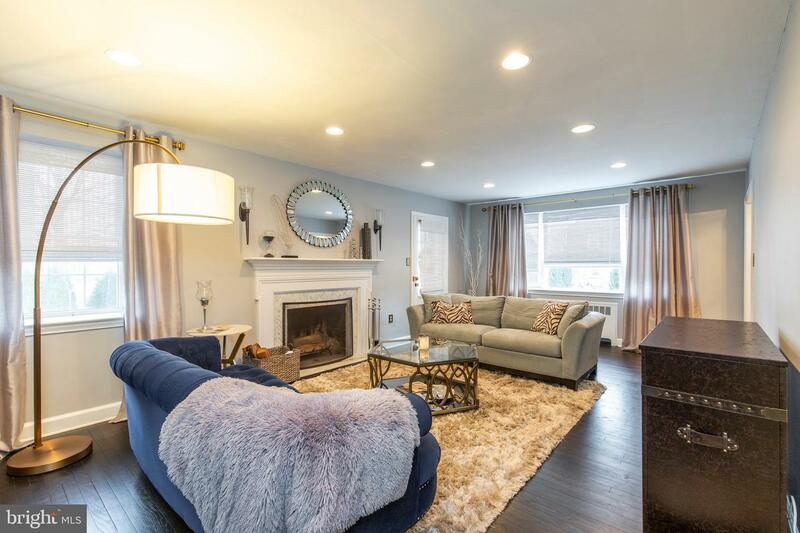 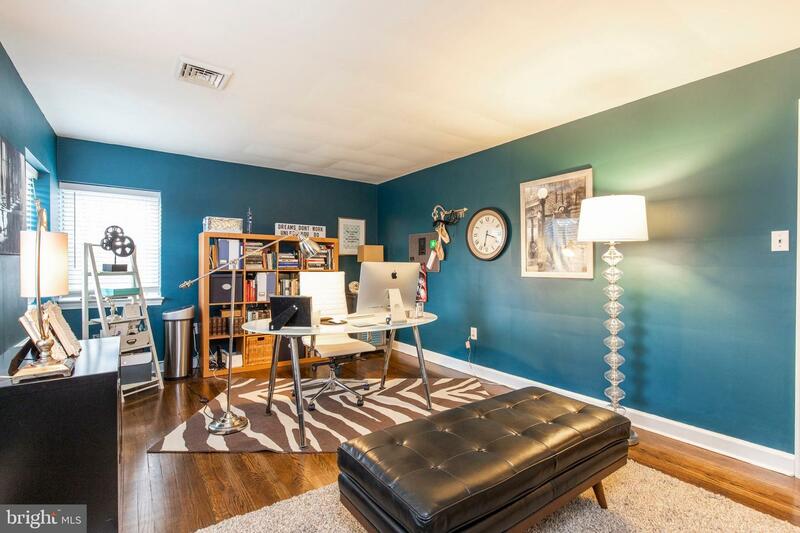 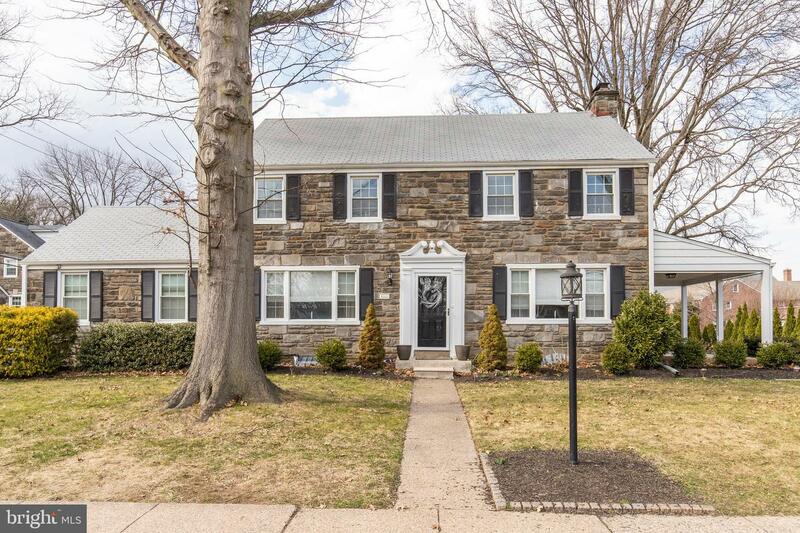 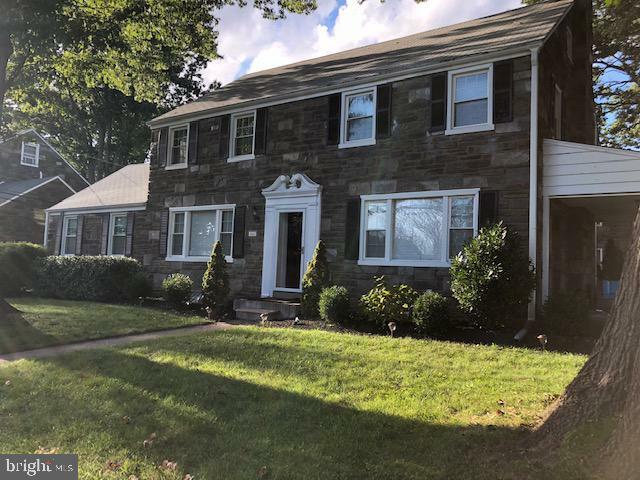 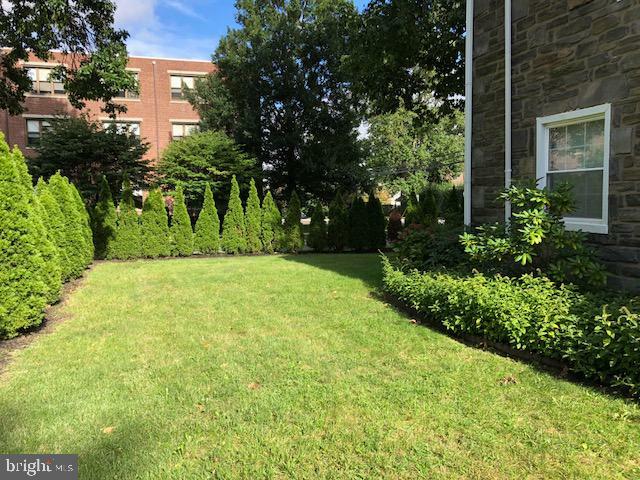 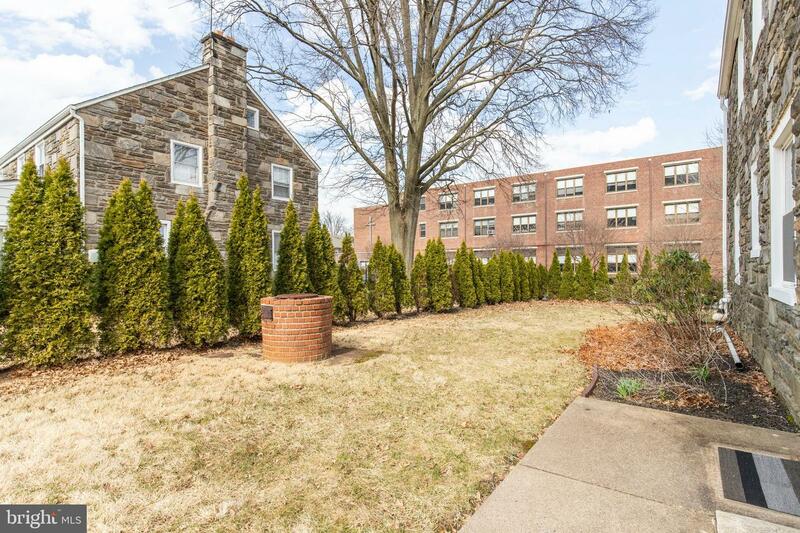 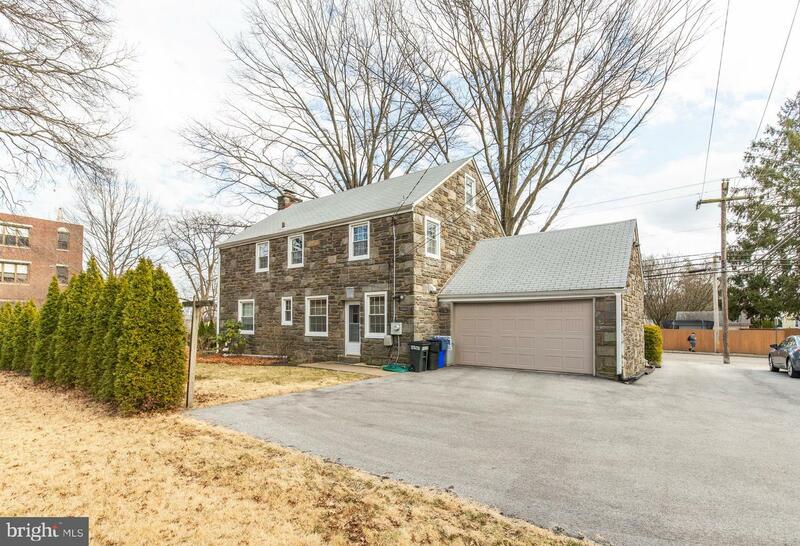 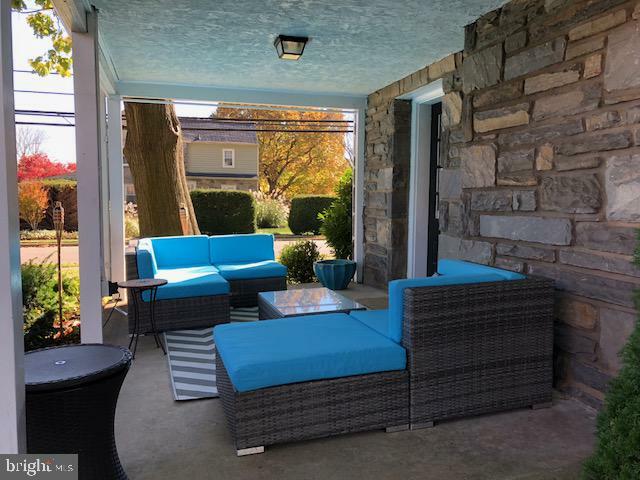 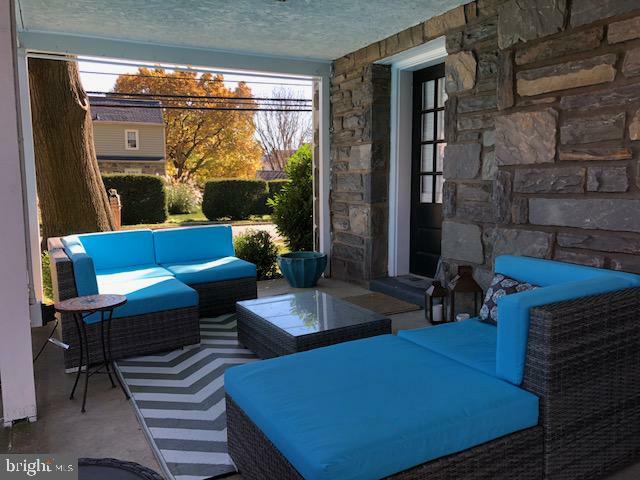 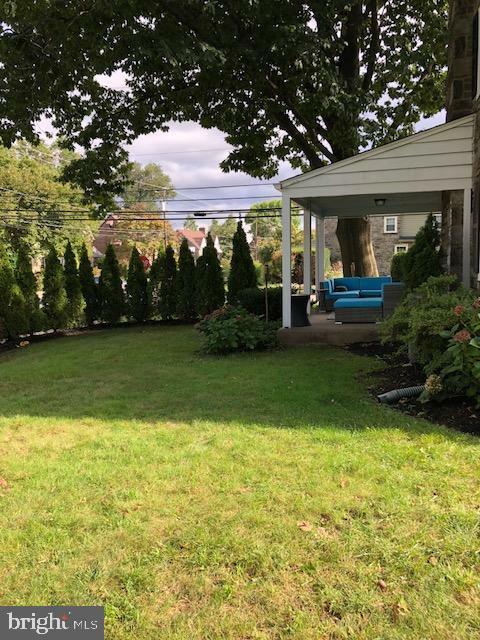 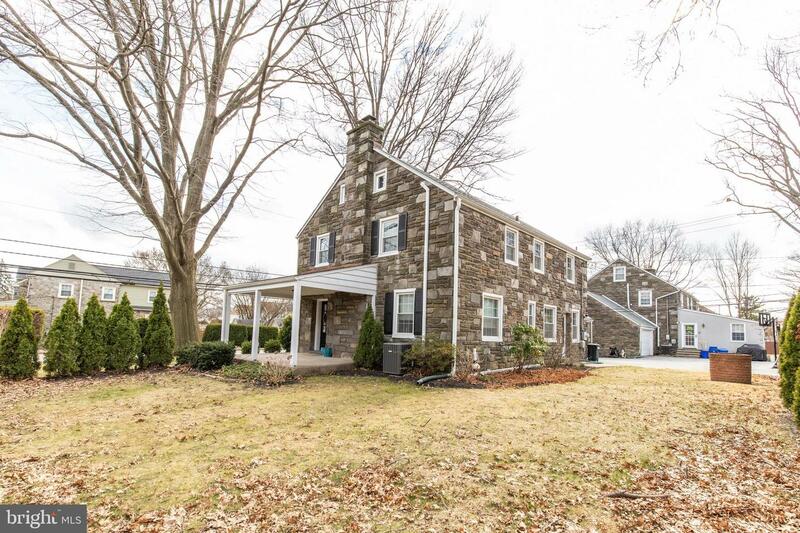 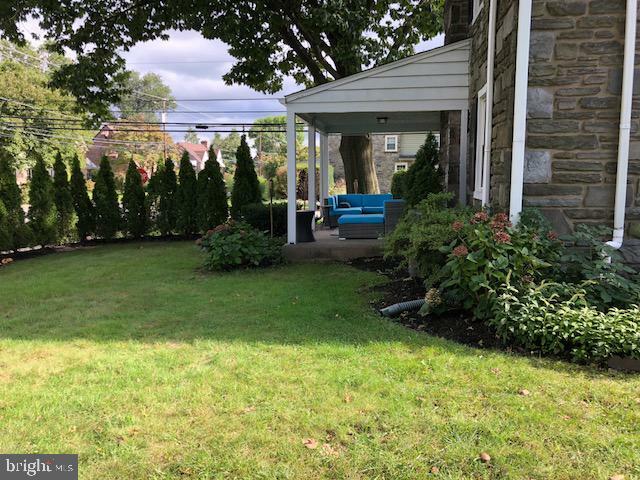 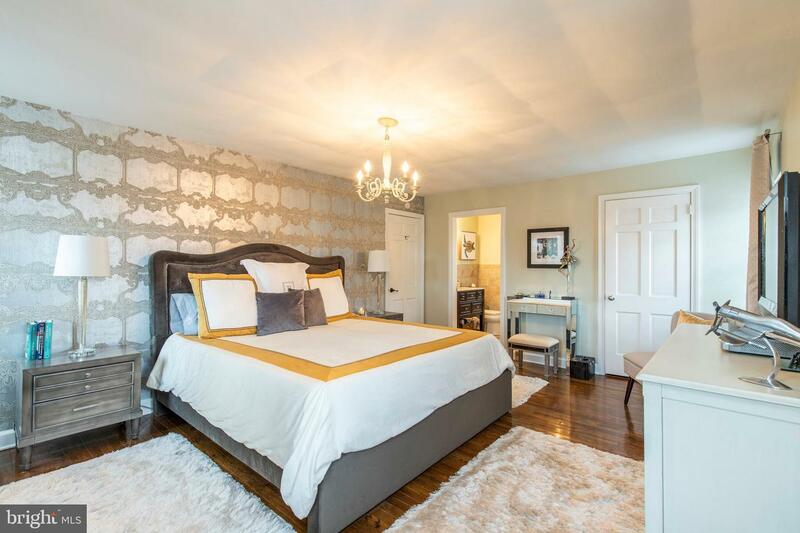 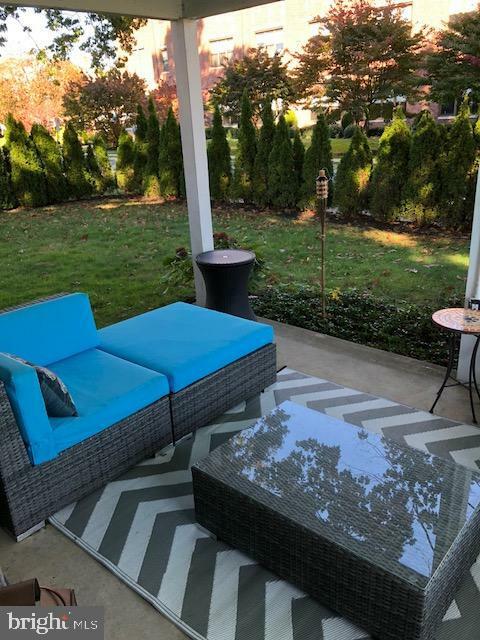 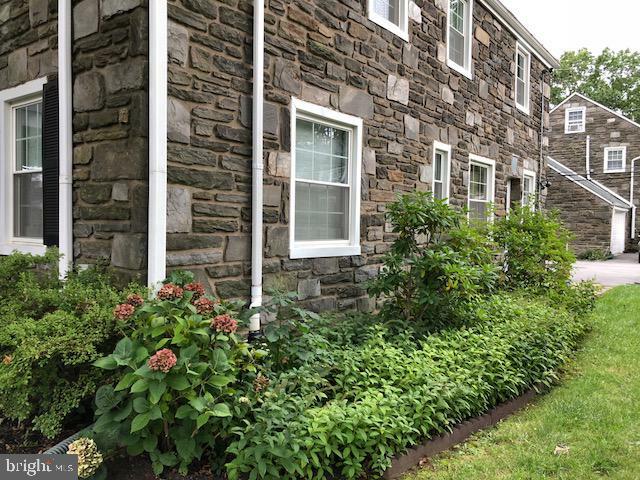 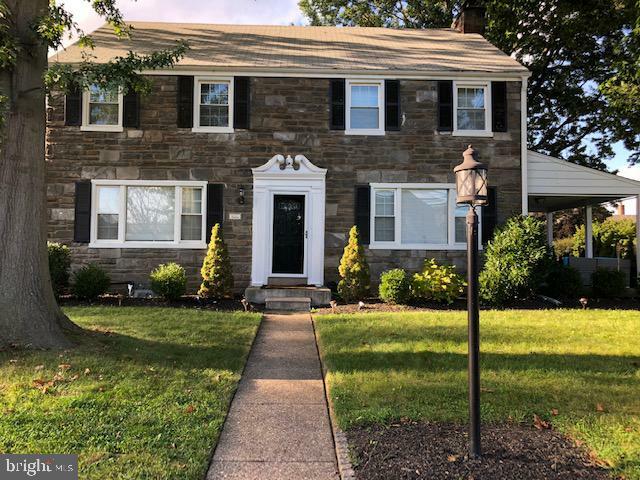 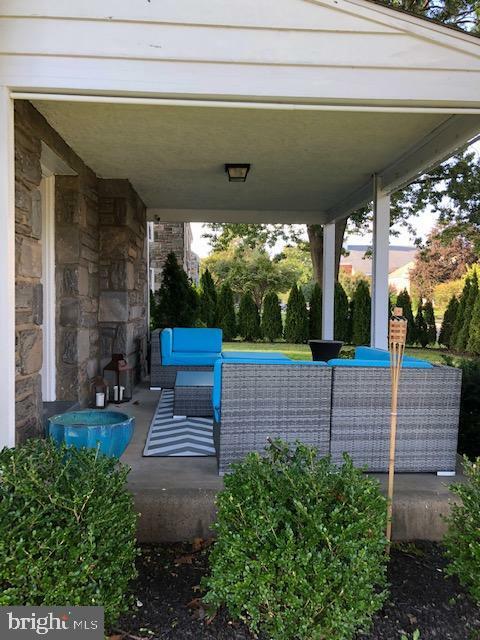 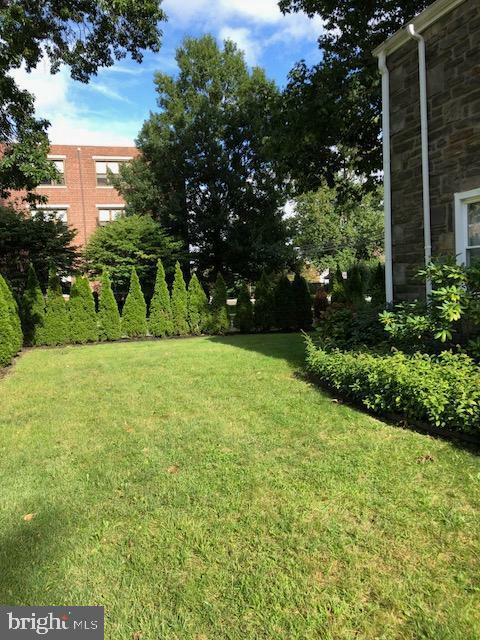 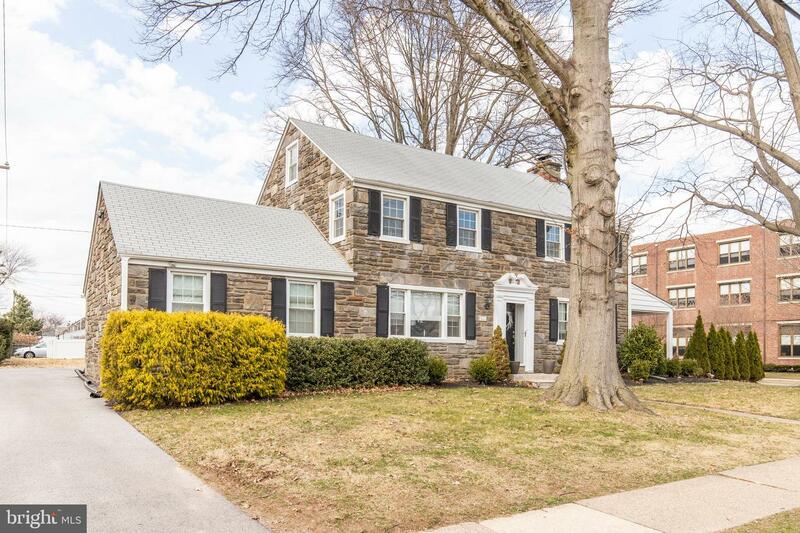 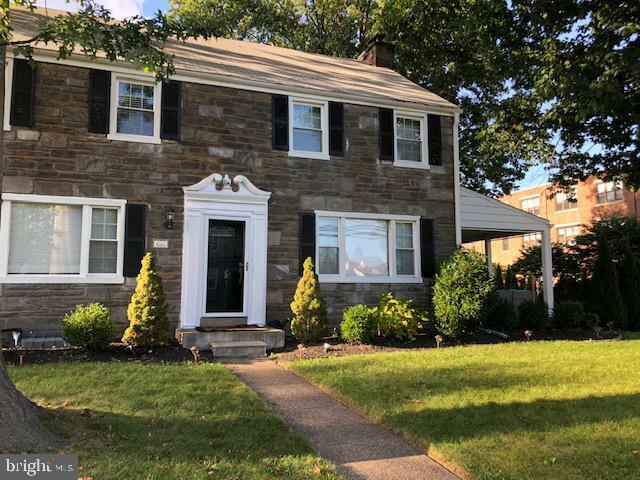 Don~t miss your chance to own this amazing home!Drexel Hill is conveniently located to Center City and the Philadelphia Airport. 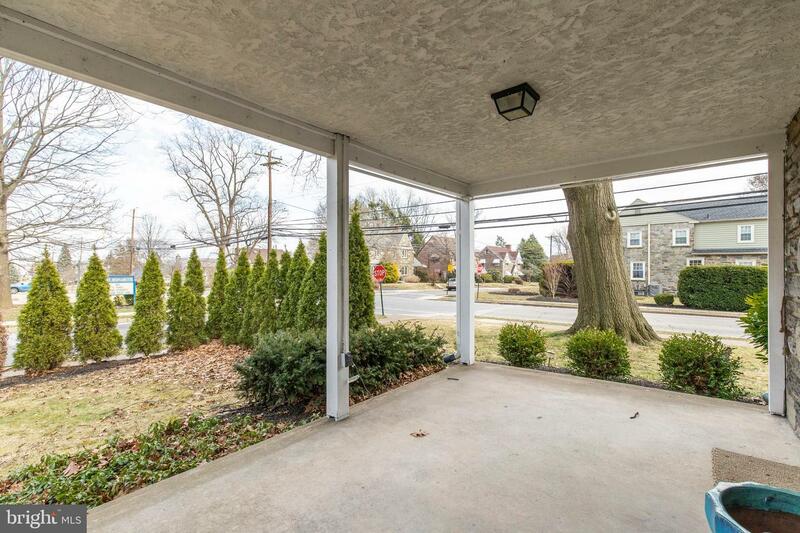 Public transportation is nearby. 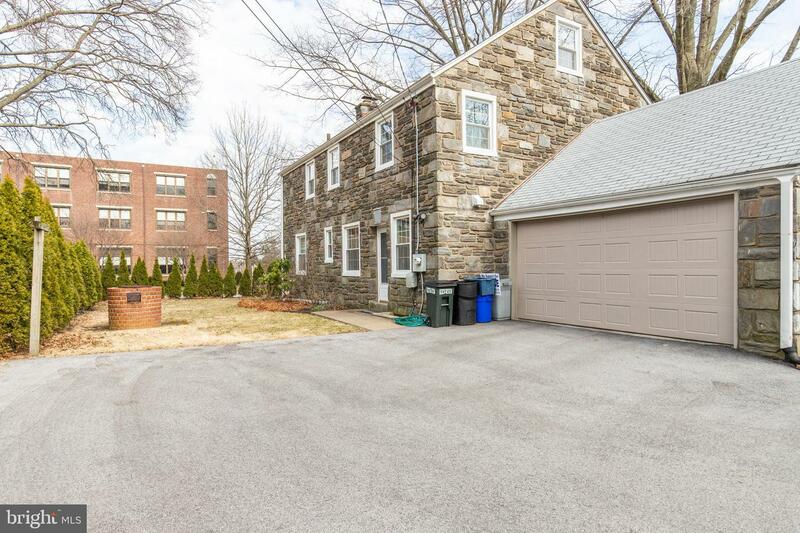 Convenient to all that Philadelphia and the Main Line have to offer.